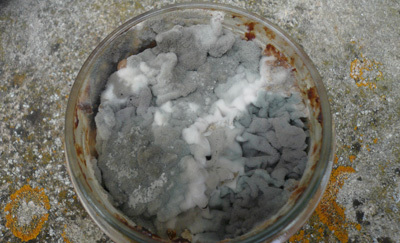 I found this organic textile inspirational life-form in the back of the fridge, can you guess what it is? A prize for the most imaginative. Please feel free to send in any of your examples of fridgecraft. 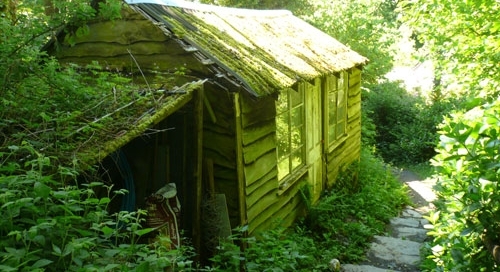 This one is in Cornwall, Same shed, from a different angle, I can't account for the unearthly green glow, except to say it's near Tintagel.